Discover those heroes that were baptized in the Holy Spirit, and with the empowerment and gifts of the Holy Spirit they changed the world. 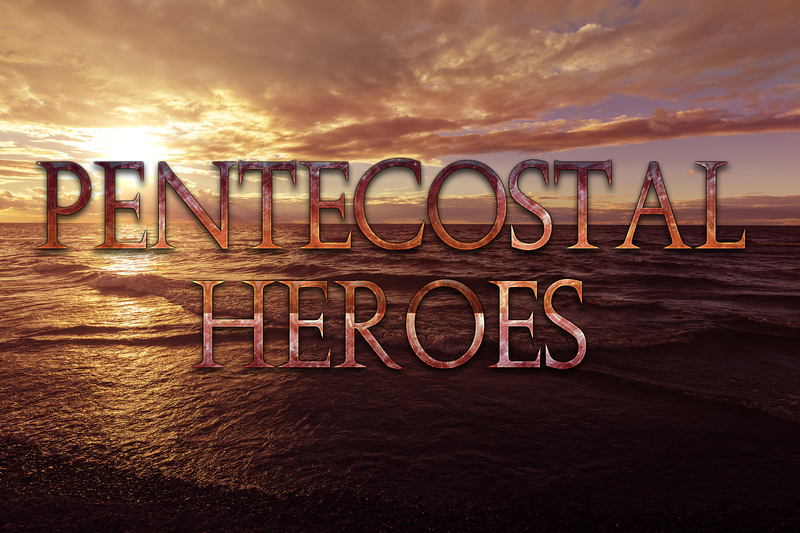 Many of these early Pentecostals were burdened to see souls for Jesus and felt the baptism of the Holy Spirit empowered them to be witnesses and preach the Gospel. They saw the Baptism as a clear and distinctive event from conversion and it was evidenced with speaking in tongues and manifestation of the gifts.